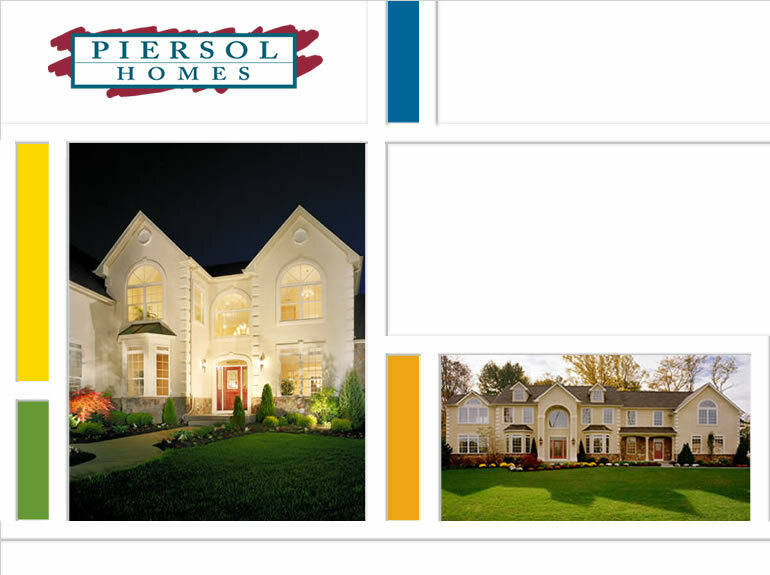 Award winning designs offered with extensive customized options, outstanding craftsmanship and attentive customer service have made Piersol Homes the premier builder of lavish new homes throughout Southern New Jersey. With upscale communities in Gloucester County's most prestigious locations - including Mullica Hill, Woolwich, Franklin Township and South Harrison - discriminating new homebuyers choose Piersol for distinctive, customized, quality-built homes that fit their lifestyle. Website Design, Website Hosting, Software Development by World Wide Web Communications, Inc.